Susanne here, reaching out to say hello and thank you for being a part of WEI’s farm share community this year! I do hope you’ve enjoyed your fresh organic produce and the newsletters. 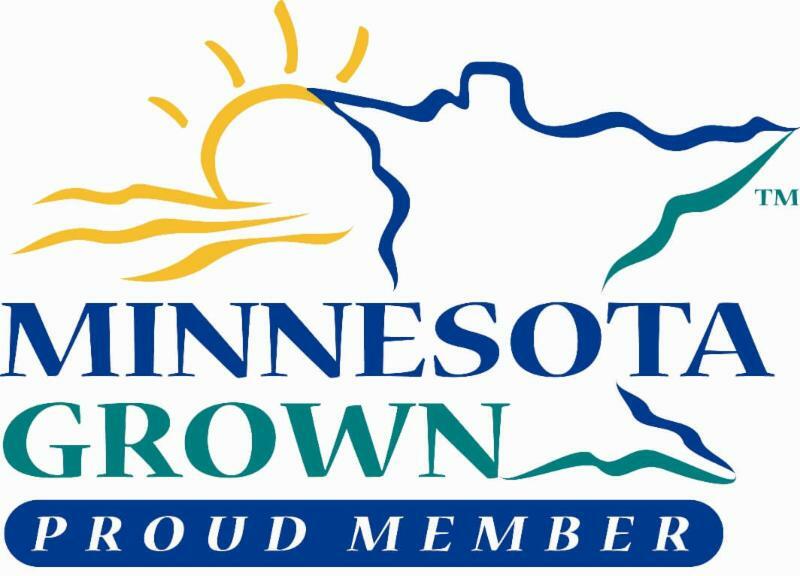 This week I wanted to reach out to all of our shareholders and ask for your help. 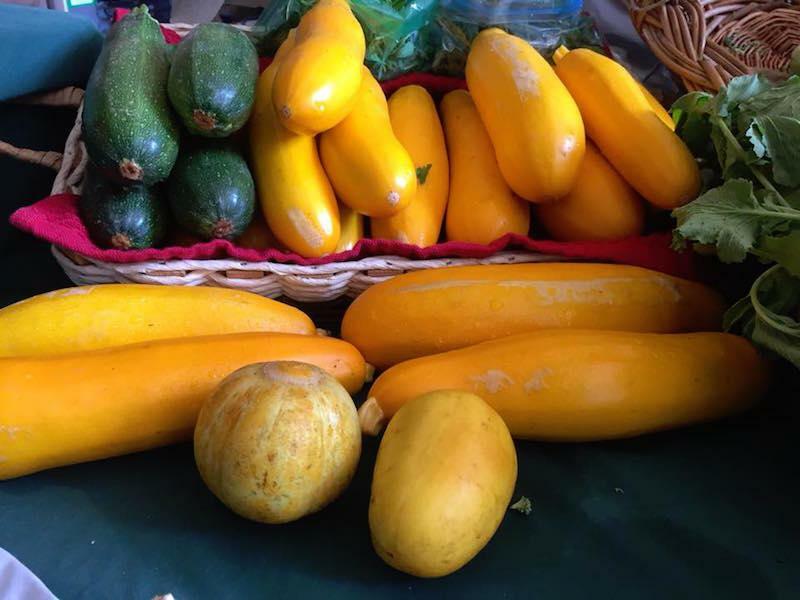 Your feedback is so important to us as we plan for next year’s farm season, we want to continue to improve every year and continue to bring you a CSA you love and use well! 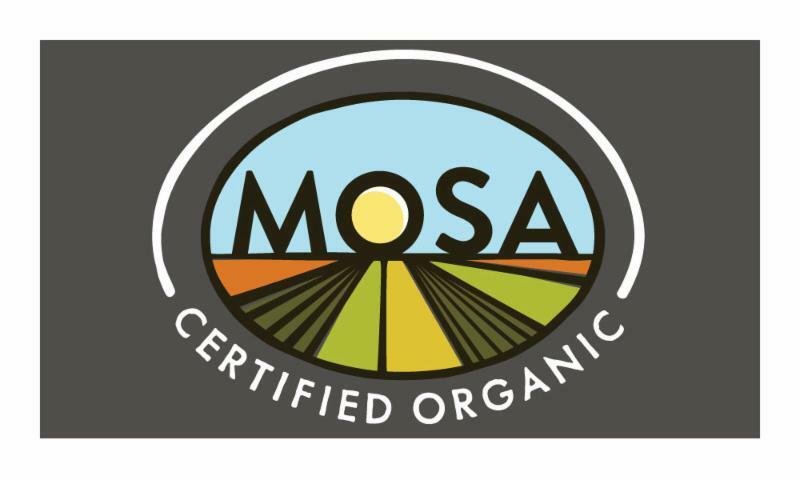 The best way for us to do that is to have your input on what’s great about our CSA and what we could improve on. Please help us by completing an electronic evaluation form that we’ll be sending out in the next week or two. Thank you for any feedback you have to offer! I look forward to hearing from you! As I'm writing this newsletter from the warm office in our Eco-Retreat Center at WEI, our farm crew are just coming in from the rain (which has been constant and hard all day, and most of the week) for a warm up and nourishing lunch. They are working hard to bring you beautiful produce this week. If you are on Facebook please consider posting a shout out to today’s farm crew, Melissa, Shoua, Medha, Katie and Fallon. 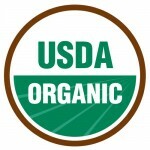 Thanks for supporting local sustainable farming! 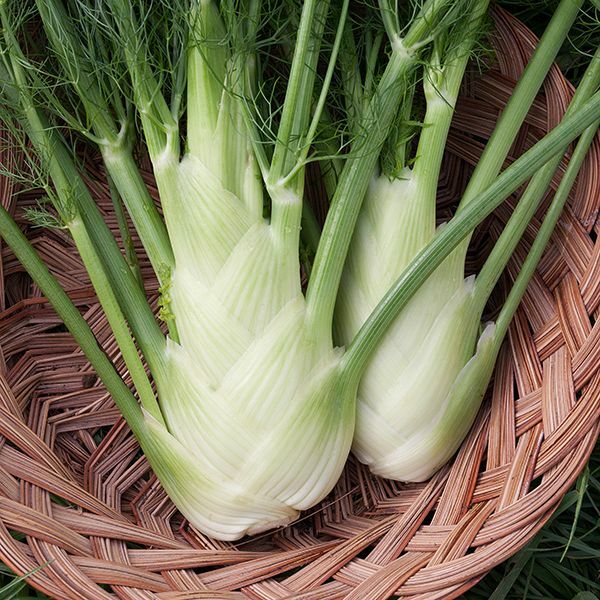 Fennel is an amazing herb with an anise (licorice) flavor, very crisp crunchy stalk like celery, and feathery light fronds like dill and highly aromatic. You can use chopped fronds to top a salad or soup. Fennel's earthy and rich anise flavor has a hint of sweetness making it a good compliment to celery - think about a celery, fennel slaw or soup. Fennel is used widely in Italian and other Mediterranean cooking, often to season pork or fish. Fennel pairs well with citrus fruits, caramelizes well, and adds great depth to your homemade tomato sauce. Try a fennel, citrus vinaigrette with your greens this week. Don't waste any of your fennel, rich with antioxidants, folate, vitamin C, and potassium it offers an array of health benefits. If you save your vegetable scraps for -later day broth- be sure to save some fennel - it makes luscious vegetable or chicken stock! When cutting up your fennel, know that the base of your fennel bulb can be sliced thick or roasted whole, the stalks can be diced and used as you would celery in sautés or stir fry, the fronds are suited for adding an aromatic amplifier to your dish - top raw chopped fronds on all of your fennel dishes. Storage: Keep your fennel refrigerated and wrapped in plastic for a week or more. It will keep longer if you separate the fronds form the stalk -stalk will last longer than the fronds. Our first squash of the season, a petite oblong pale yellowish-orange squash, that is suited to turn a squash skeptic into a squash fanatic. Delicate has smooth and very sweet flesh with a slight nutty flavor. If you are new to delicate, try roasting it with a little butter and sage. See notes below for squash basics. So sweet and delicious, these little golden tomatoes will make you happy! If you haven't tried them before, your in for a treat. Also known as 'husk cherry', you'll see they have their own little wrappers, just peel the husk back to discover tiny golden cherry-like tomatoes. They are often used to make sweet jams, compotes or in baked dishes like pies or tarts. They work well in salsas and sauces too. 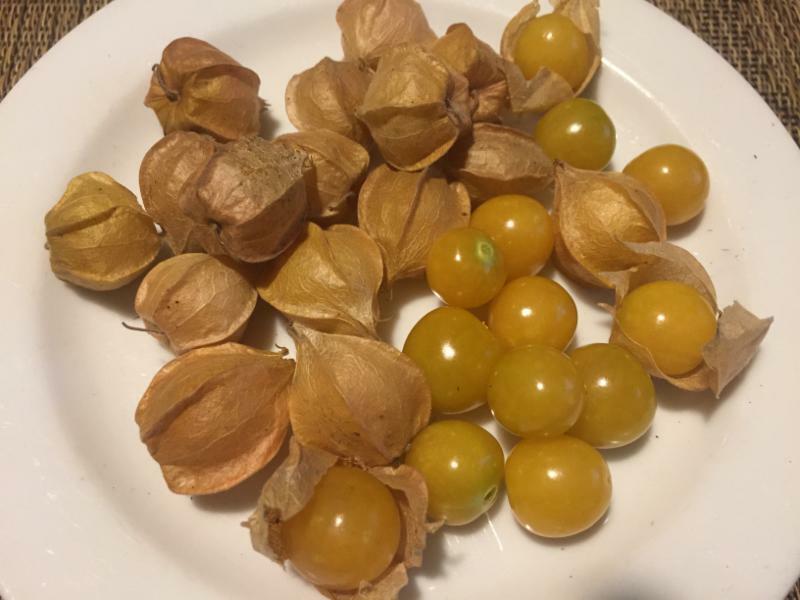 Quick Ground Hot Sauce : Bring to a boil, 1/4 lb ground cherries (husks peeled and discard, washed), 1 T honey, 2 T cider vinegar, 4 T white wine vinegar, 2-3 hot thai chili pepper (or use type and quantity of peppers to suit your heat tolerance, start small and add more if needed). Mash tomatoes and simmer for 10 - 20 minutes. Let cool, pure in a blender. Store in refrigerator for several weeks. Makes a delicious sweet, sour hot sauce. For a very smooth sauce, you can puree and then strain out the skins/seeds reserving just the liquid. For a richer sauce, return the strained liquid to pan and simmer very low uncovered for another 20 minutes, stirring periodically. Storage: Store like you would cherry tomatoes, in a shallow bowl or platter at room temperature. 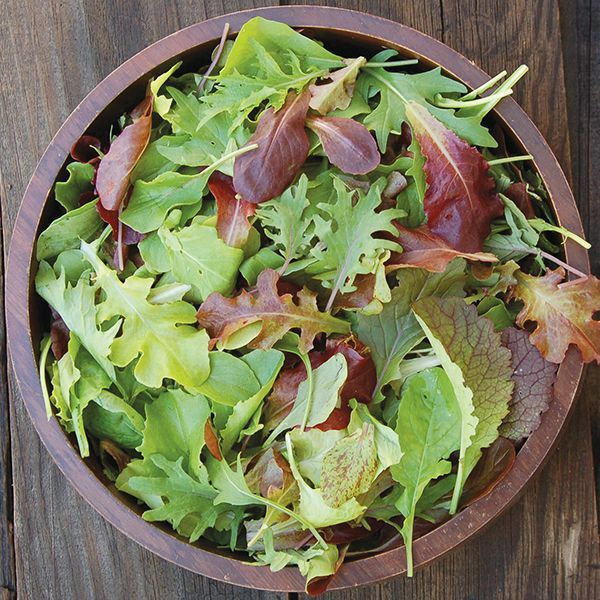 Greens for you this week are perfect for the coming of cool weather, a spicy mix of lettuces, mustard and some arugula will warm you and deliver good nutrition as we begin our shift into winter months. Storage: Keep your greens in their bag, loosely sealed, refrigerated for a few days. The crisper drawer is best. After a couple of days, if you haven't eat all of your greens, and you see some pieces browning or getting soft, wash them in cold water, spin dry or set on towel and pat dry then transfer to a seal-able bag with a single paper towel - this will give them another day or two. 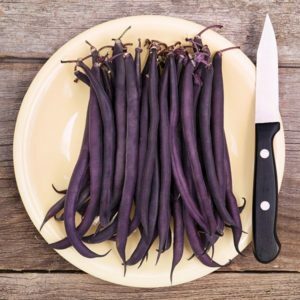 Beautiful purple string beans, crisp and tasty, savor their flavor by steaming for just 2-3 minutes or briefly stir frying, and have fun watching purple turn with green as they heat. I recommend a side of steamed, buttered beans with our roasted squash this week. A beautiful petite eggplant with deep purple skin and stunning white vertical stripes. These are perfect for roasting whole on the grill or slicing in half lengthwise and searing. For eggplant Parmesan, just peel the skins, slice lengthwise in half, dip in flour, then beaten eggs, then in breadcrumbs - fry in an inch or two of hot oil a minute or two per side, lay in a shallow baking dish topped with Parmesan cheese and bake tomato sauce - bake 350 for 45 minutes. Top with chopped parsley and Parmesan cheese before serving. 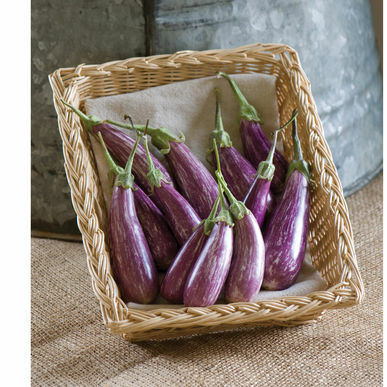 Storage: Keep your eggplant refrigerated in a sealed container for a week or more. A versatile herb to go with any of your produce this week! 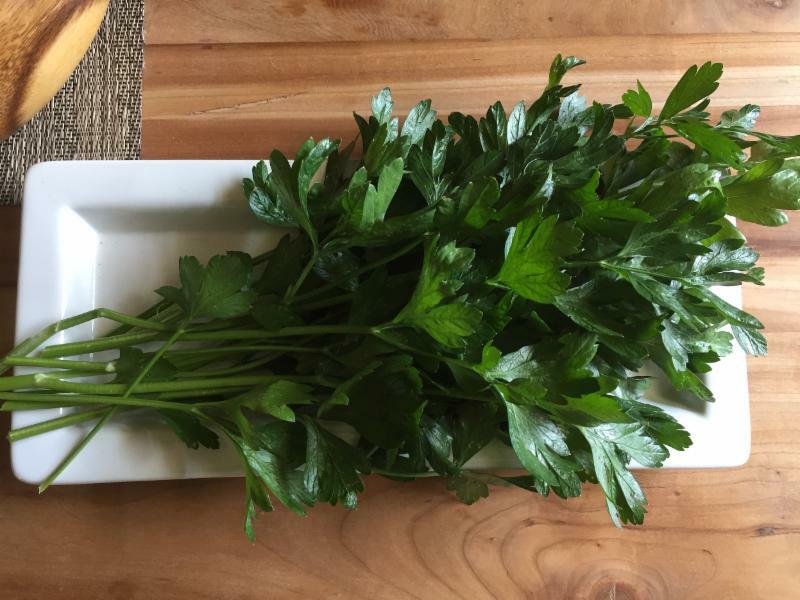 The fresh citrus-like flavor of parsley compliments sweet or savory dishes. Use a handful of coarsely chopped parsley in with your spicy salad mix, over your tomato sauce, or blended with your fennel - they work well together! A mix of tomatoes for sauce or eating this week. 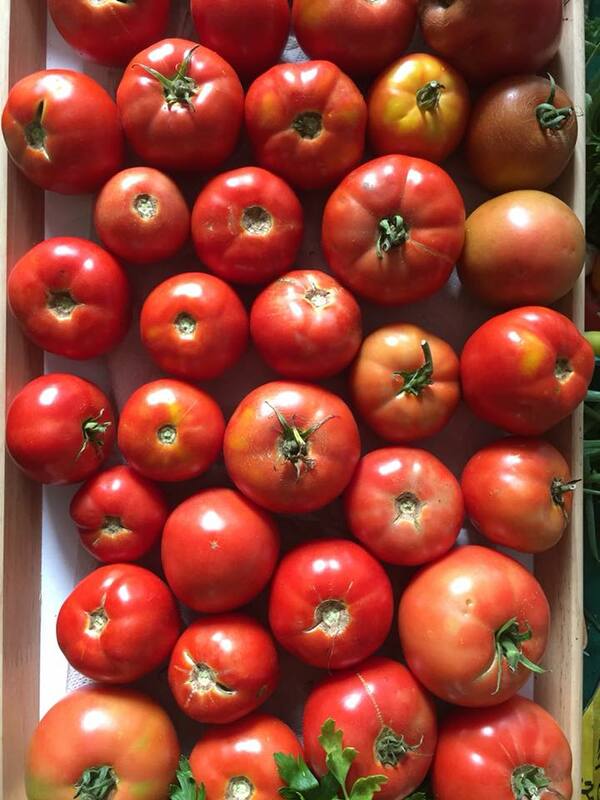 This is the time of year to savor every last fresh farm tomato. Eat them with every meal. Enjoy a tomato sandwich - toasted bread, a little mayo, big thick slices of ripe tomatoes - you don't need much more other than maybe a little mesclun if you like. 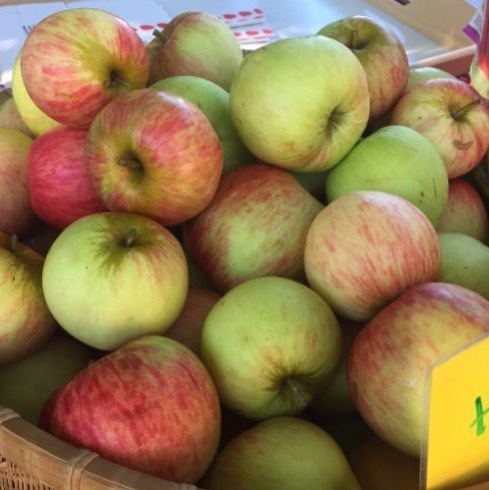 We have a variety of apples, you will see a mix of Harrelson, Sweet 16, Honey-gold, Honey Crisp, or Macintosh in your box this week. These apples are for eating - so fresh, crisp and tasty! Storage: Keep you apples in your refrigerator in the fruit drawer. 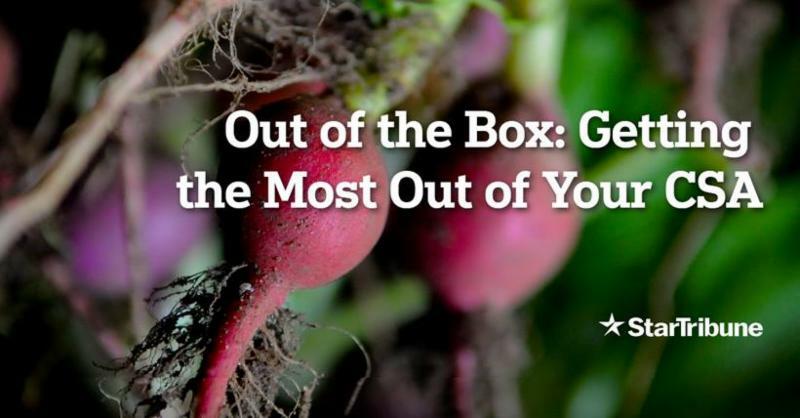 Our farm crew will pack the boxes with any extra produce they harvest this week. 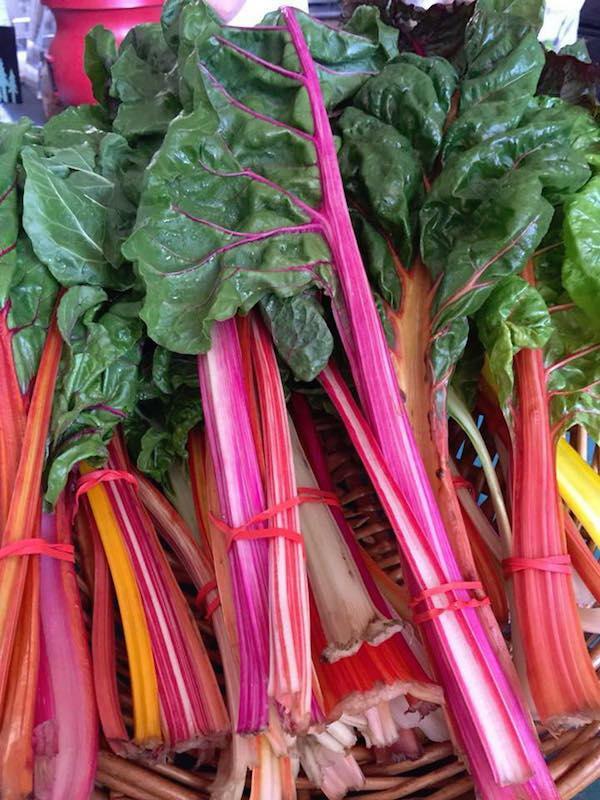 Your box may include odds and ends from the farm, made up of things you've seen in the box already this year..."CUCS & ZUCS" and a little Rainbow Chard. I like to think of fennel as celery’s alluring cousin. They are both a lovely pale green, provide a nice crunch to any salad and add a distinct savory flavor to soups and stocks. Fennel has a lovely anise (also recognized as “black licorice”) flavor that sometimes causes some people to wrinkle up their nose but it is very subtle compared to the herbal blast of black jellybeans. It is wonderful as a quick pickle and served up on roast pork tacos or with creamy refried pinto beans. It can also be made into a gratin, sliced thin and mixed with potatoes and a lovely cream sauce then baked with some bread crumbs on top. I like it best in soups and especially the ones I can improvise with what I have in the fridge. The recipe below is really flexible, you can substitute carrots for all potatoes or beets and it works with not-so-cute vegetables as everything gets blended together in the end. You could also add garlic or some curry powder or you could roast the vegetables first so they get a really deep flavor. You could add a squeeze of citrus at the end or use miso broth or top with a bit of sour cream or some freshly made croutons or enrich the soup with some heavy cream! There is no limit to your culinary creativity! Add the oil to the bottom of a soup pot and once it is hot, start cooking the onions until they become golden brown in color (10 minutes). Add the rest of the vegetables, the broth and season with salt and pepper to taste. Simmer for 25 minutes until all the vegetables are soft. Wait ten minutes until the soup has cooled to puree with a stick blender or transfer it to a blender in small batches. BEWARE! Hot soup + blender can be a very dangerous combination. Go slow with small batches of cooled soup and be present and make sure the lid is on tight. You can finish the soup with a bit of butter or coconut oil or heavy cream if you would like it to be richer. A good slice of whole grain bread toasted, brushed with a little mayo, fresh farm bacon form the farmers market, one thick of a Brandywine tomato, a handful of bitter greens like arugula or mesclun topped with chopped fennel fronts. Toss greens and fennel in lemon juice and salt before topping your BLT. To roast your squash, slice in half lengthwise. Remove the seed cavity with a spoon or ice-cream scoop - you can save the seeds for roasting like you do with pumpkins. Brush the cut side with olive oil or butter and place on a baking dish cut side down. Of if you like roast it cut side up so that you can load up the center with butter, brown sugar, or maple syrup. 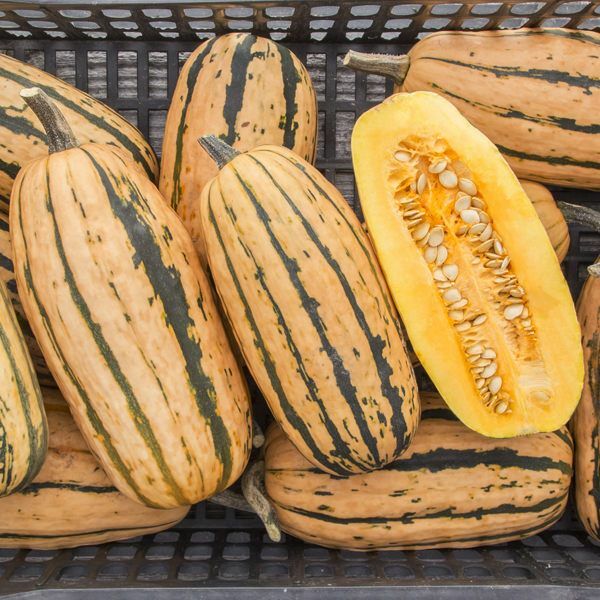 Bake at 425-450 for 45 to 60 minutes depending on the size of the squash. The squash is done when you can pierce a knife through with ease. Leaving it in a little longer to brown, will allow a little caramelization of the surface. The peel is edible and nutritious. You can serve your roasted squash boat with a spoonful of wild rice or quinoa stuffed inside - topped with fresh bitter greens like Spicy Salad Mix. Or scoop out the meat and serve it mashed topped with butter and herbs.